I was born then played cricket for 20+ years until some friends took me to Rockface. When I saw that girls climb too, I weighed this up with the fact that girls did not play cricket back then and decided to quit cricket for climbing. Lucky for me climbing is also way more rad than cricket. I’ve travelled many, many places for climbing including France, Germany, Kalymnos and South America with a trip to Venezuela planned for later this year. Of all the places I’ve been Kalbarri is my favourite. You will find me there at least every 2nd weekend June-September. At the moment I primarily boulder with a bit of sport and easy trad but the perfect climbing, to me, is steep bouldery moves, traditionally protected, in a beautiful setting. I took up climbing more than 20 years ago. 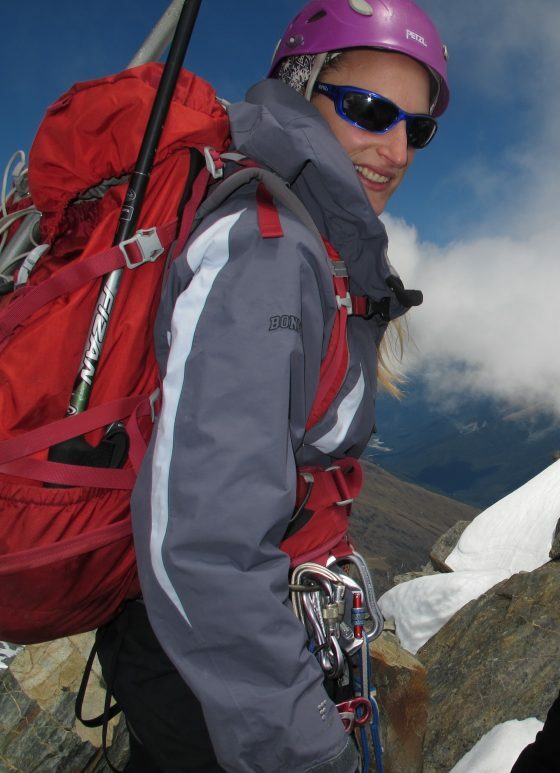 In the last 5 years my focus was more on mountaineering and ice climbing. 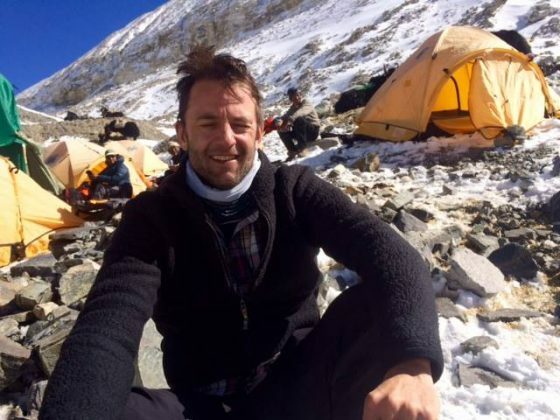 I have climbed in NZ, UK, Japan and Nepal and culminating with a failed attempt on Everest North Col in 2015. 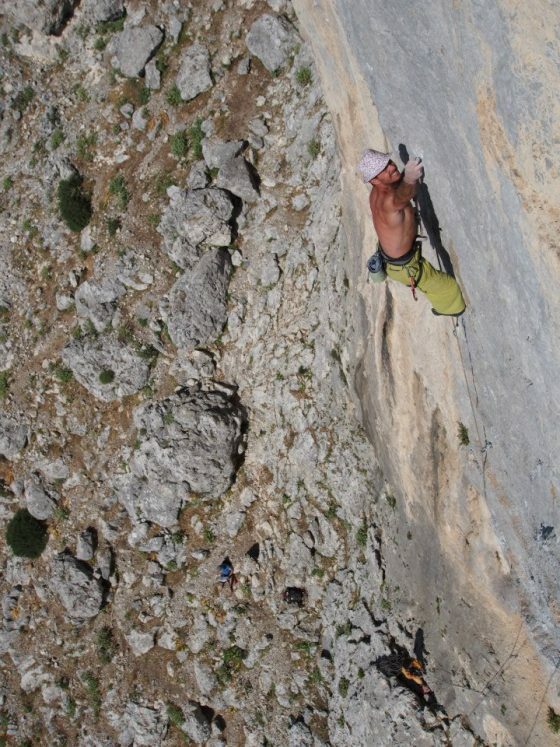 Thereafter I have turned my focus back to rock climbing preferring to climb outdoors and trad. I joined the CAWA Committee in 2016. I run a small law firm in Perth and have recently had twins, who will both be climbers, but do not tell my wife. I was bitten by the climbing bug about 16 years ago and have since tried a little bit of everything from alpine, ice, sport, trad, big walls, bouldering, deep water soloing to route setting. Since becoming a father recently, I’ve found myself to be more of a connoisseur of indoor climbing due to convenience and time constraints. With a never ending list of things to improve and learn, coupled with plans/dreams for more trips, the motivation to climb is always pretty high. Climbing has taken me to some great places and brought some wonderful people into my life, so I’m hoping that by being part of CAWA I can give back a little something to help the cause. I first began rock climbing 4 years ago after moving to Perth looking for a new outdoor activity to take up my spare time. I am originally from Melbourne where from the tender age of 18 months was in the snowfields skiing, spending many winters growing up in the mountains. 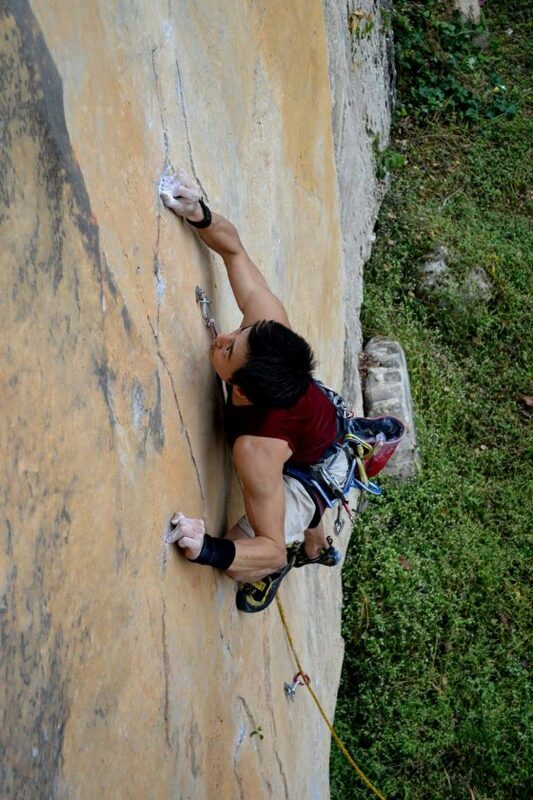 I instantly took to rock climbing combining my favorite passions of the mountains, rocks and gymnastics. In the same year I joined CAWA, looking to meet other climbers. Since then, I have spent countless hours outdoors at all the popular WA climbing crags as well as the climbing gyms around Perth. Most of my recent holidays have been centered around climbing, where I have climbed in some stunning areas of New Zealand, South America, Alaska and Thailand. Recently I have found an interest in alpine climbing, summitting peaks in Bolivia and New Zealand and finding a love of ice climbing. Closer to home I have been working on my trad skills down south, and don’t mind a bit of slab for variety. Climbing became part of my life 10 years ago when, following the invitation from a girl, I decided to try the strange sport of climbing over steep rocks connected to a piece of rope. Ended up totally hooked up by both the girl, now my wife, and rock climbing. 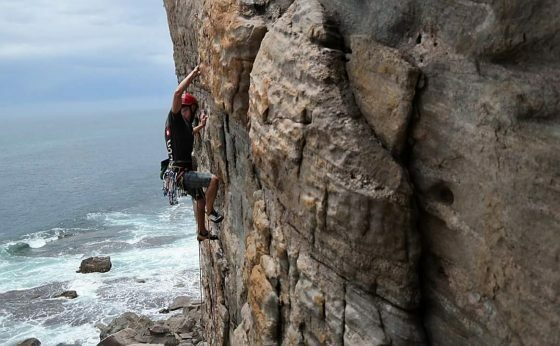 Since then, have been outdoors at lots of climbing spots in my home country Brazil and, after moving to Ozzie land, have climbed in Arapiles, Grampians, Blue Mountains and Tasmania (the dreamland for a climber). 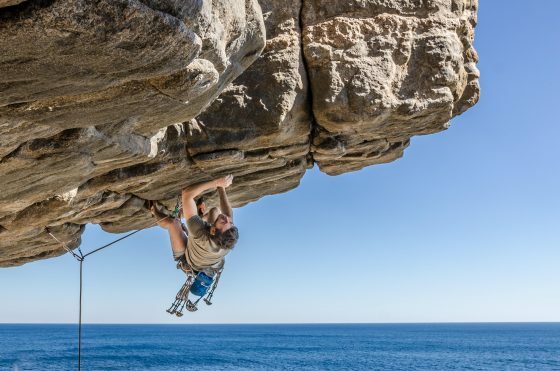 Living in Perth I visited most of the famous climbing spots in WA, from Esperance to Kalbarri. Trad climbing is my passion and preference, slabs always get my attention and some sport projects are currently polishing my fingertips during early mornings in the hills. Joined CAWA in 2012 as a member and this year decided to join the committee and act more actively for the climbing community. Well I got back to climbing 3 years ago and got completely hooked again. 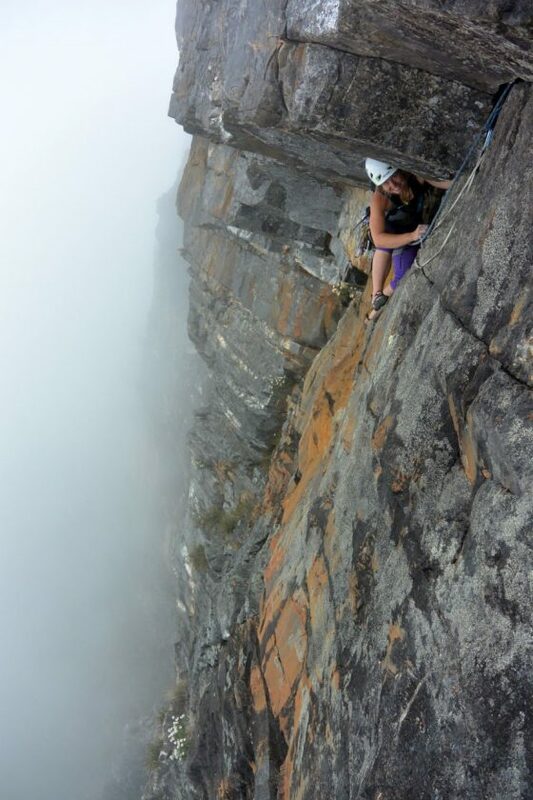 Not only for the sport itself but mainly for the like-minded people around and awesome crags WA has to offer. I’d been organising events all my life. Back home it was summer camps and after school activities for about 10 years and now I’ve been running outdoor climbing orientated meetups for over a year. During that time I’ve realised there is much more we could do and mainly bring more people together. Growing up in the mountains of North Wales, I took part in all manner of outdoor sports. During our first year of university, a good friend dragged me to Chamonix to climb several of the alpine classics. Because of the amazing experiences (and epics) that we had in Cham, I decided to focus on climbing and have never looked back. I’ve since visited many British and European climbing destinations (taking part in all disciplines), represented the British Armed Forces in competition climbing, and volunteered for my local Mountain Rescue Team. 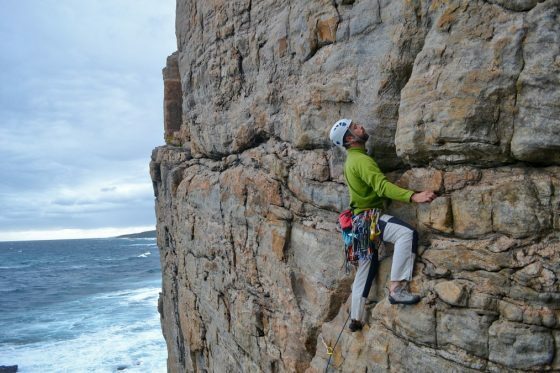 After moving to Perth in 2014, I began visiting crags and climbing the classic routes – WA has a lot to offer if you’re willing to drive the extra hours! I realised that there is a small but vibrant scene here and I’m keen to be involved in its continued development, helping others to enjoy climbing as much as I have. I started climbing at City Summit after moving back to Perth in 2013. What was originally just something I did to catch up with an old friend soon turned into an unhealthy obsession. I went on my first outdoors trip with a group of Summiteers over the summer of 2014/2015 and haven’t looked back since. Although I haven’t travelled much outside of WA (yet) my favourite destinations are Albany and Kalbarri. I love watching the climbing community here grow and transform, and want to do what I can to help keep access to the awesome areas that we have.